The two pianists will also be joined by music stars Lauryn Hill, Snarky Puppy, Gladys Knight and others. 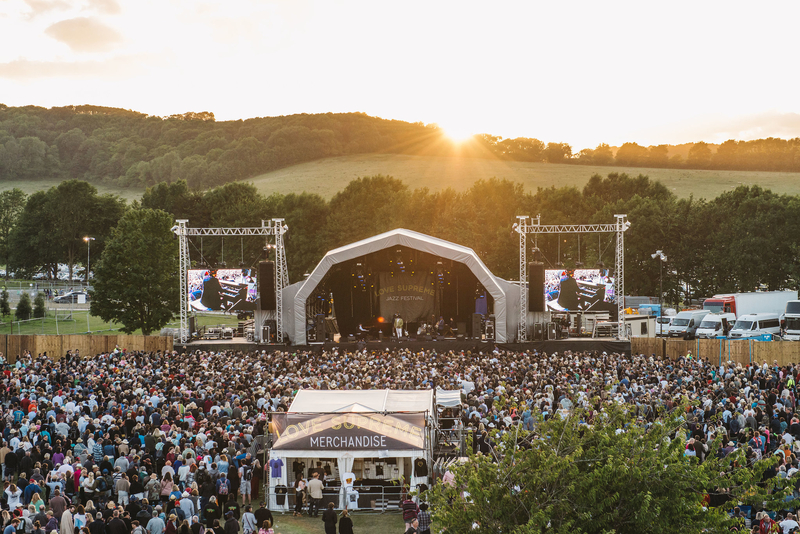 The Love Supreme Festival has announced another wave of acts confirmed to perform at this summer’s event, which returns to Glynde Place in East Sussex from July 5th – 7th 2019. The line-up boasts the likes of Ms. Lauryn Hill, Gladys Knight, Jamie Cullum, Snarky Puppy, Chick Corea and Kamaal Williams. 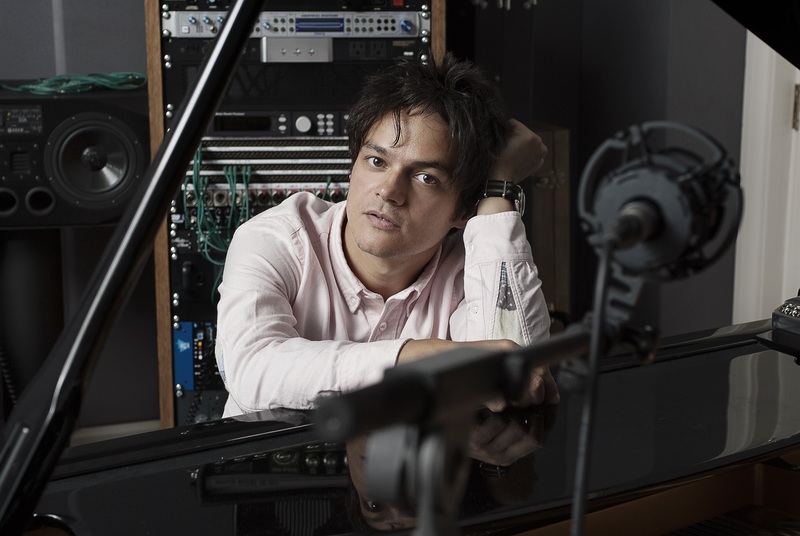 Jamie Cullum is set to perform at the East Sussex-based festival this July. Europe's biggest outdoor jazz festival is now in its 7th year, and this year they'll also play host to Grammy-nominated American jazz pianist Christian Sands, and British keyboardist Joe Armon-Jones. The latter is part of the Ezra Collective; a group from London who are 'pioneering the new wave of UK jazz music.' - Boiler Room. 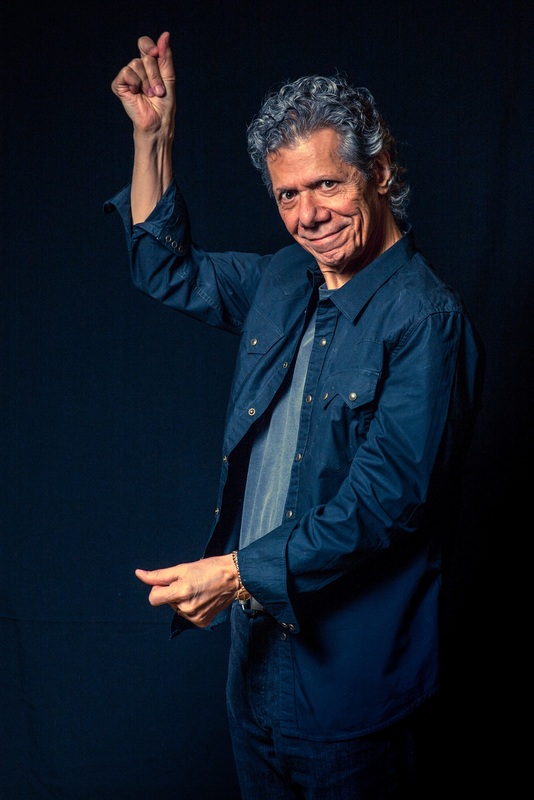 Chick Corea appear on the cover of issue 81 of Pianist. Alongside a packed schedule of gigs, the festival will host artist Q&As, panels, exclusive album playbacks and film screenings; a number of kids areas including the vintage funfair; early morning salsa classes; the Jazz in the Round stage; the Verdict Bandstand; Bands & Voices cabaret and spoken word stage; late-night jam sessions; long table banqueting; secret swimming and much more.